You are at:Home»Mobile»Apple»If Your iPhone is Precious To You, Protect It! If Your iPhone is Precious To You, Protect It! Apple iPhone gadgets, with their sleek design and advanced technologies, have already grabbed the hearts of tech experts. What specialties are making iPhone stand out in global market? This is a common question asked by many people. 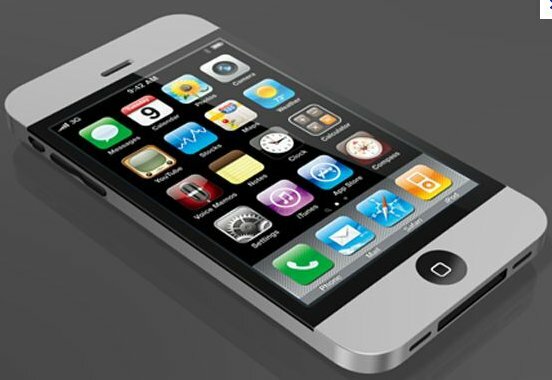 Superb design made out of steel and glass is one among the highlighting features of an iPhone. What we can do for iPhone protection? This is another common query heard from many inquiries. Keeping your iPhone protected in a case is the best idea and comes highly recommended to ensure the phone’s condition. Apart from scratches, covering the gadget with case also prevents it from shattering. At present, there are hundreds of iPhone cases available online in different shapes, sizes, materials, durability and more. For example, consider Mophie Juice Pack Plus for iPhone 4. This type of case is a battery/case combo specially meant for Apple gadgets. Apart from protecting your iPhone, this special case recharges your iPhone as it needs. Generally, the Mophie juice Pack Plus for iPhone 4 has a built-in combination with an opening for a headset jack, camera, speakers and/or a microphone. Besides the above specified ports and inputs, some iPhone cases are also equipped with LED light indicator at the bottom part of gadget. Warranty time period is another important feature included under an iPhone protection plan. Today, all iPhone gadgets come with one year limited warranty. Apart from a one year limited warranty, you can also get a ninety day complimentary telephone technical support with new Apple gadgets. There are three main repairs offered by Apple including postal repair, carry-in repair and direct access to Apple experts. 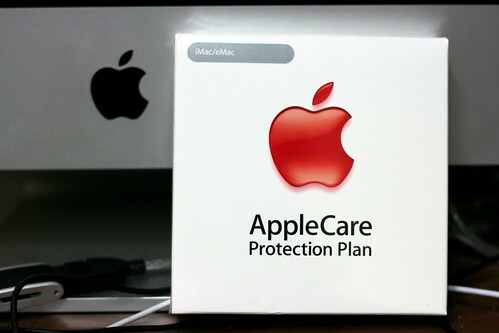 Apple hardware coverage is another common protective service offered to protect gadgets. The AppleCare Protection Plan usually includes mobile phone, battery, earphones and Apple accessories included with the iPhone package. Insurance coverage is yet another iPhone protection option that can be purchased to safeguard your device. For example, consider the AppleCare+ insurance option; AppleCare+ generally costs around $99 for a two year duration. AppleCare+ usually includes shattered screen and spill damage. Similar to AppleCare+, Verizon also has insurance coverage including damaged, stolen and lost phones. It usually costs around $9.99 per month. SquareTrade, one among the renowned iPhone insurance packages, comes with either a two or three year warranty. Before starting an account, it’s advised to think about your daily usage first. Generally, SquareTrade costs around $99 for two years and $129 for three years. Apart from the above list, users can also choose a package according to his or her lifestyle needs. If you want a hassle free service, SquareTrade is an apt choice for you. 24/7 customer service is another special feature of SquareTrade. The insurance package covered by SquareTrade includes drops, display feature, broken dock connector part and Wi-Fi failure. AT&T’s mobile insurance package is another plan recommended by iPhone tech experts because of the protective services offered. When using this mobile insurance package, you get complete coverage for drowned, broken, lost and stolen devices. Direct access to Apple experts is another great feature among the best iPhone protection techniques and is renowned in the global tech market. It includes a wide range of software support packages including iOS, iCloud, FaceTime and Keynote. Today, there are also many online stores available to provide iPhone protective accessories to customers that also include warranty plans. Author Bio: Ben Tanner, reviewing and sharing his view on awesome Apple iPhone accessories.